Even after a divorce the conflict between couples sometimes continues due to an ongoing support order or co-parenting relationship. If spouses don't settle on an agreed upon process for addressing future changes, these disagreements can often lead to additional court cases. In the case of Fehrm-Cappucino v. Cappucino, a 2016 Massachusetts Appeals Court case, the parties took a modification and contempt action to trial and appeal, resulting in a remand of both cases back to the trial court for new findings. In Fehrm-Cappucino, the father sought a reduction in his child support in a modification, and the mother sought a finding of contempt against the father for non-payment of a lump sum owed under their agreement. 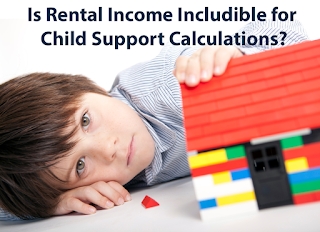 The trial Judge excluded rental income each parent had from properties they had an interest in. The trial Judge excluded the father's rental income because the underlying property was divided in the divorce. 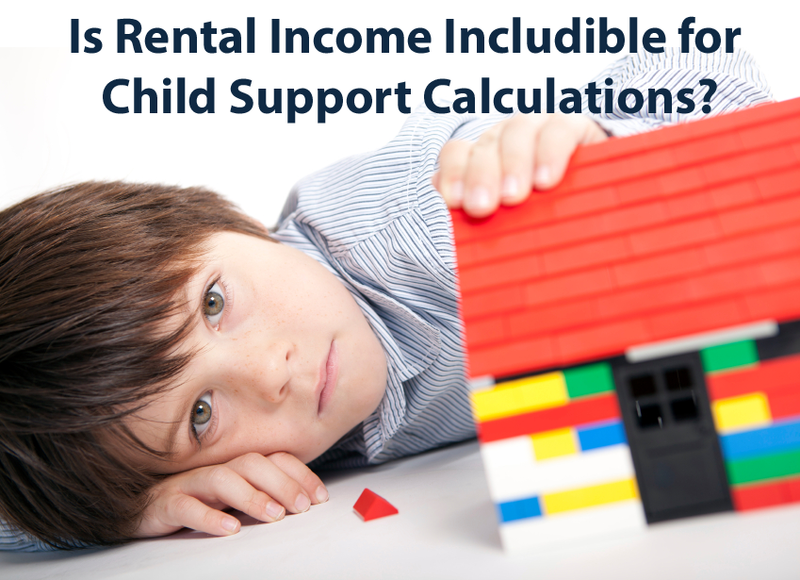 However, the Appeals Court didn't agree that the division of the asset in divorce resulted in a waiver of the income's inclusion in the child support calculation. This is not a double-dip because income from the asset and the underlying principal value are different, and there is no exclusion in the child support income list for assets divided during the marriage (as there is in the alimony statute). This issue was therefore remanded to the trial court. "[a]dditional findings that would aid our analysis, includ[ing], but . . . not limited to, . . . the lack of an obligation of the mother's [boy friend] to support the children, the manner in which the mother's and the children's lifestyles are altered by these funds, the discretion that the mother's [boy friend] maintains in payment of these funds, and the manner in which the mother would support her household absent these funds." Murray v. Super, 87 Mass. App. Ct. at 155. This issue was therefore remanded to the trial court. "[t]he Court shall consider all relevant factors including without limitation the education, training, health, past employment history of the party, and the availability of employment at the attributed income level. The Court shall also consider the age, number, needs and care of the children covered by this order. If the Court makes a determination that either party is earning less than he or she could through reasonable effort, the Court should consider potential earning capacity rather than actual earnings in making its order." The trial judge found that the mother was capable of working thirty hours per week at her previous hourly rate of $25. However, the trial Judge did not make specific findings as to the availability of employment at the attributed level and the Appeals Court therefore remanded this issue as well. The trial Judge also concluded that the father was not in contempt for failing to pay a $10,000 lump sum. The Judge found there was a lack of direct evidence. While the Appeals Court did indicate that the trial Judge is not required to accept the wife's testimony that the payment wasn't made, they noted that the trial Judge failed to list a rationale for ignoring her testimony without any opposing evidence or a finding of credibility. Therefore the contempt adjudication was also remanded for further rationale or a different disposition. All of these Appeals Court rulings are helpful in approaching other post-divorce matters that might arise but it is an expensive lesson for these parties. 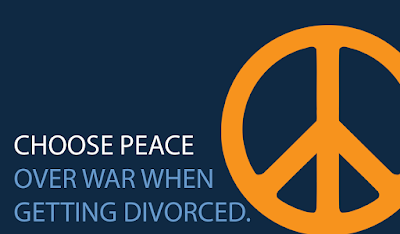 It is noteworthy that these parties spent a considerable amount of time fighting these post-divorce cases only to be returned to trial by the Appeals Court. This is another example of a case where early intervention dispute resolution through mediation or other forms of conflict resolution could have resulted in a faster and more efficient result.